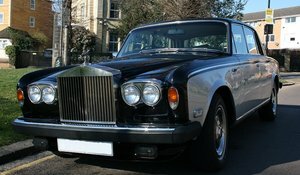 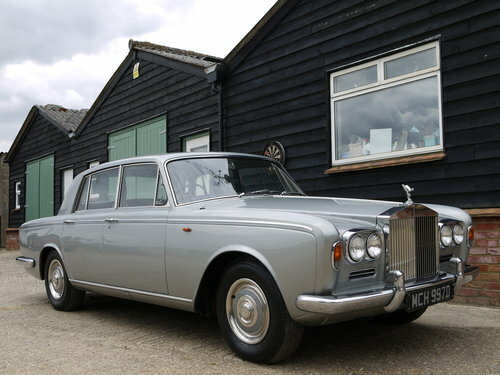 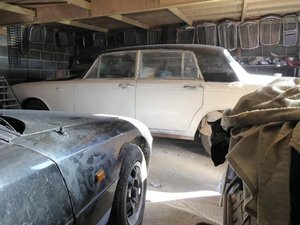 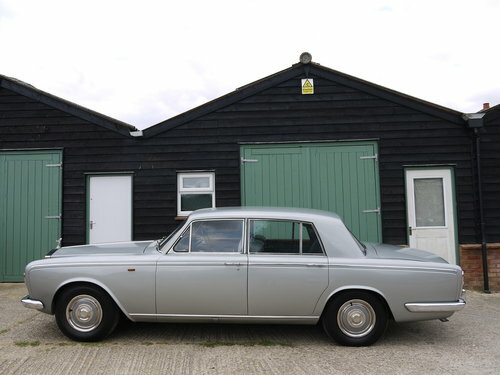 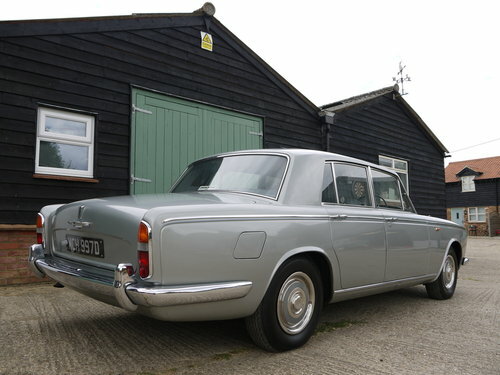 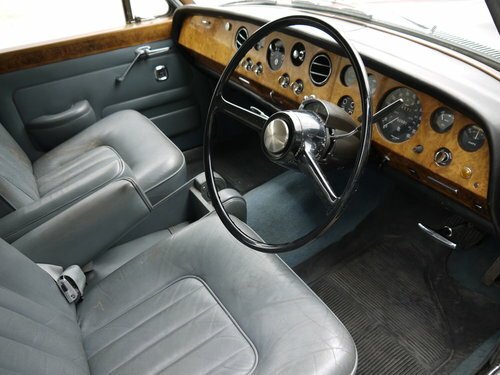 The Rolls-Royce Silver Shadow was launched in 1965. 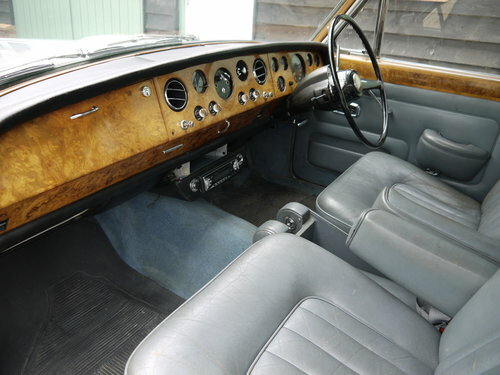 Early cars were fitted with a 6250cc version of the V8, similar to that fitted to the outgoing Cloud. 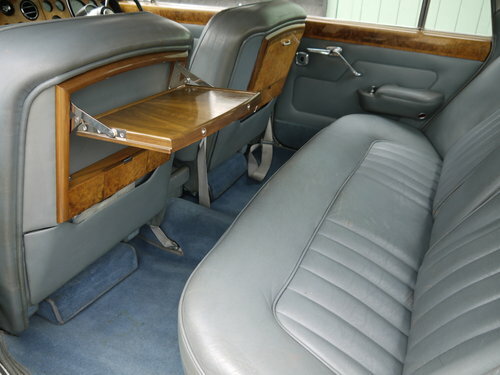 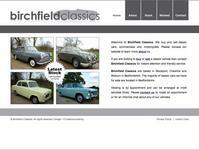 They are sometimes known as the “Chippendale dash” models and are relatively rare.